Some members of the separatist group Indigenous People of Biafra (IPOB) on Saturday, October 21 staged a protest in Turkey just as President Muhammadu Buhari ended his visit to the country.  Pictures acquired by Realhitz.com showed IPOB supporters carrying paraphernalia of the group such as flags and T-shirts sporting the name of the desire republic. The supporters staged the protest under the watchful eyes of police in Turkey who kept things as peaceful as possible.